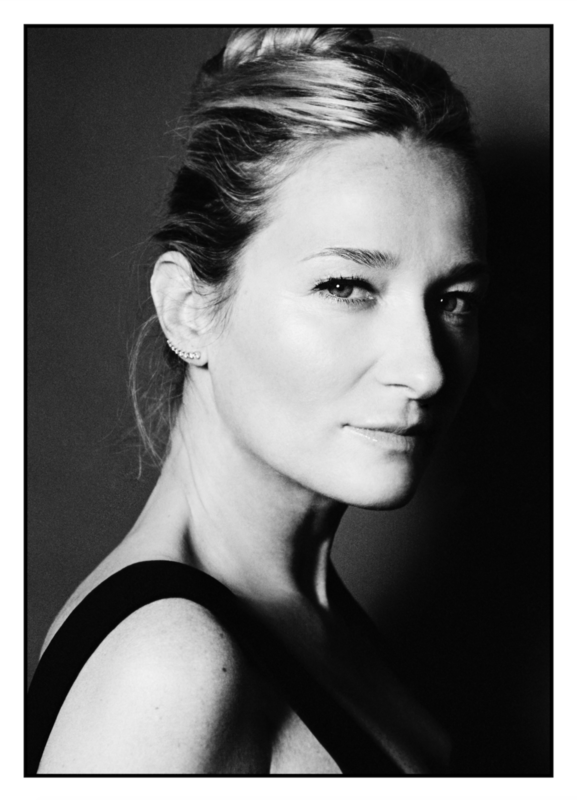 As difficult as it may seem to succeed to the queen of knitwear and stripes in a cult House, Julie de Libran has lived up to the expectations ever since she was nominated at the head of creation at Sonia Rykiel. Born in Paris but was raised in California, she has worked as a studio director alongside Marc Jobs at Louis Vuitton, before joining the other Parisian brand. As soon as she arrived, she managed to breathe new life in all the staples and classics of the House with freshness, modernity and subtlety. 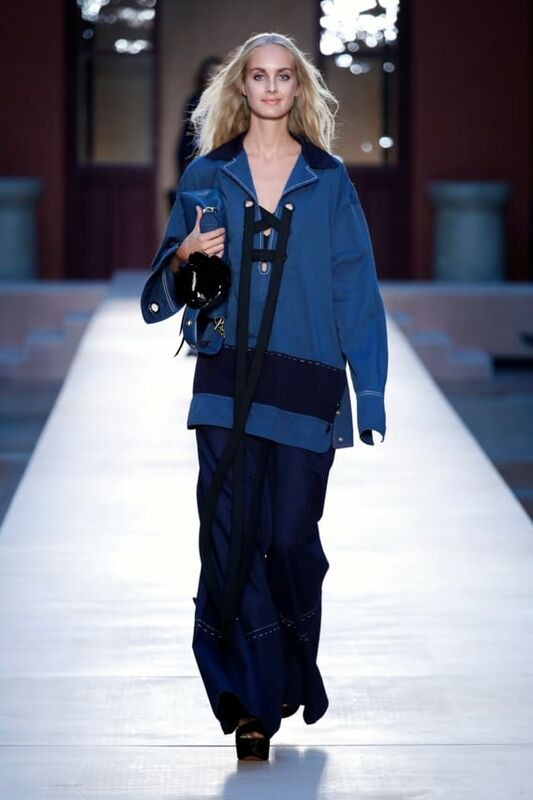 The Sonia Rykiel woman is free, independant, sensual, just like the women who wear her clothes. Which artist(s) inspire you the most? 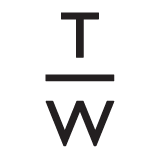 Please describe your Fall/Winter 17 in three words. "Les Nanas au Pouvoir", inspired by Niki de Saint Phalle, born the same year as Sonia Rykiel. Both had a lot in common. Which items do you always carry? My jewellery, lip balm and my phone. Ever since I was a child, I knew what I liked but I could never find out what it was. Which women inspire you the most? The film that speaks most to your aesthetic? 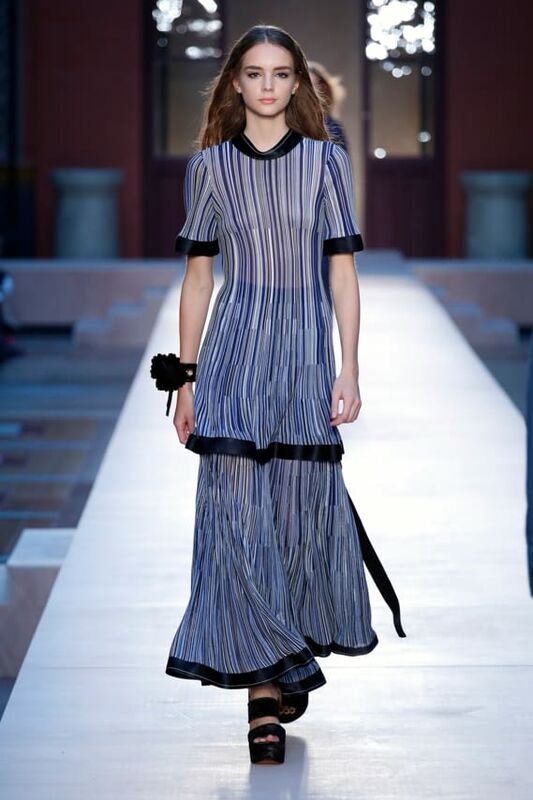 What are the Sonia Rykiel looks from the SS17 collection you would like to wear this summer? The dress from Look 5. I love wearing long light dresses right now that it's hot. The top from Look 9 as a dress with flat sandals. If you could live in any era, which one would you choose? 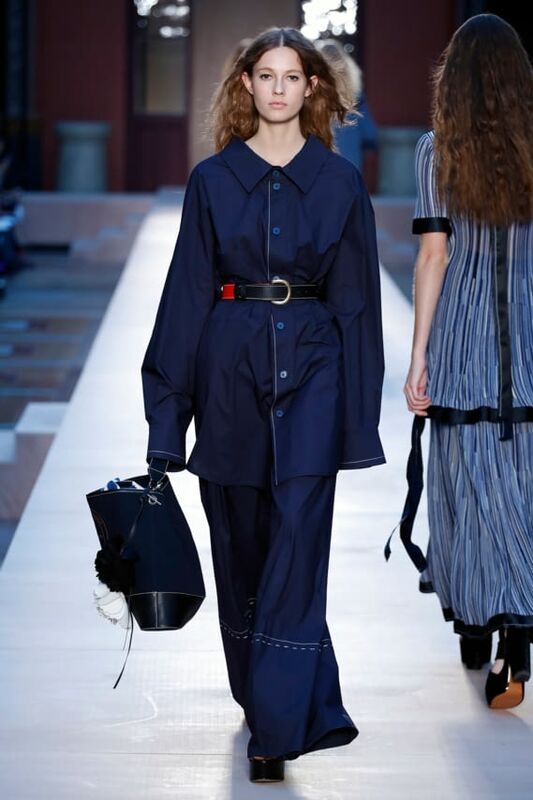 Who is the Sonia Rykiel woman? A woman both free in her mind and body.